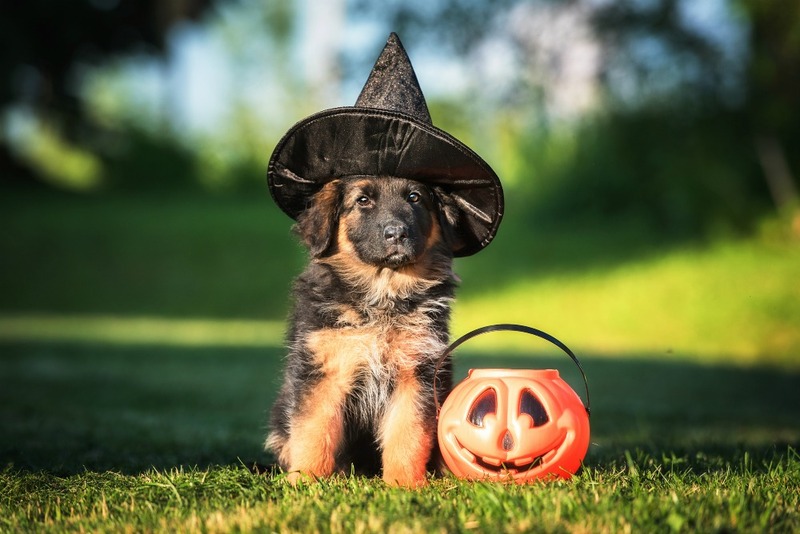 Therapeutic Supplements | Full Circle Vet Alt. A healthy cat or dog eating an optimally balanced raw or home cooked diet will need very few supplements; however, pets with weaker immune systems or chronic health conditions will benefit from nutritional supplements. Therapeutic nutritional supplements include probiotics, oils, vitamins, minerals, and both individual and combination herbal products. What supplements do you have for arthritis in dogs and cats? Full Circle carries several supplements that may benefit your arthritic pet. These would include Joint Mobility a Green Lipped Mussel, glucosamine based joint protectant, Ascenta Omega 3 fish oil which in anti-inflammatory, and Anti-Inflammatory Support which contains a number of individual herbs with anti-inflammatory action. What supplements do you have for “leaky gut”? Leaky gut or dysbiosis patients are often helped by high concentrations of probiotics, prebiotics and certain reparative herbals like slippery elm or marshmallow. Our Merry Microbe Formula contains high colony-forming counts of 15 gut organisms including the common animal organism Bifidobacterium animals as well a collection of soothing and anti-inflammatory herbs. Happy Tummy contains probiotics, prebiotics and digestive enzymes. More specific formulations will be prescribed by your Full Circle Veterinarian. How can I improve my pet’s immune system? There are herbs like Astragalus and certain mushrooms that are very beneficial for supporting normal immune system function. Full Circle carries a wonderful dried mushroom mix powder. 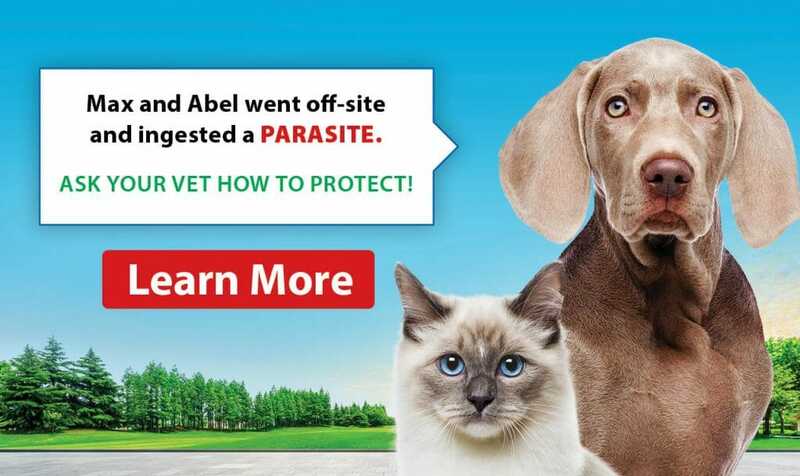 When your pet has seen one of our doctors who believe immune modulation is important, you will receive a more specific Chinese herbal formula. What supplements would help my dog or cat’s heart problem? Carnitine, Hawthorne, Co-Q10, antioxidants and taurine are some commonly used supplements for heart disease. 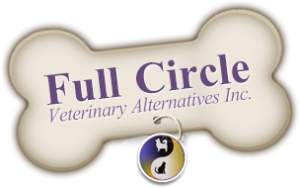 Ask for Full Circle’s Canine Cardiac supplement. As with all medical conditions, a more patient-specific herbal and/or acupuncture treatment may be prescribed by a doctor. What supplements should I give my pet with cancer? Most cancer patients benefit from diet modification and a regime of individualized herbs. Quality of life is vastly improved, and some patients outlive their expected prognosis by many months to years. A unique to Full Circle supplement is called Onco Powder or Onco Caps. This formula is a potent adaptogenic, pro-apoptosis and antitumour blend of herbs that can be used by any cancer patient. When a patient is also receiving chemotherapy a specialized dose plan will be established by our Full Circle Veterinarians.